The term Amish evokes simplicity, craftsmanship, and quality. Known for their honest, simple, and dedicated lifestyle, the Amish produce some of the highest quality home furniture you will find in the market. Amish furniture are handcrafted to precision by skilled woodworkers and craftsman who use nothing but small tools and their own hands, like their forefathers would ages before them. Amish artisans have long established a solid reputation for the beauty and superb quality of their work. This, among many others is reason enough to consider Amish bedroom furniture for your home improvement. The quality of Amish craftsmanship cannot be stressed enough. Unlike the mass produced stuff you usually see in your typical furniture store, each Amish furniture is handcrafted piece by piece, by skilled artisans. This ensures solid quality for years to come. Plus they believe in using organic linseed oil finishes. 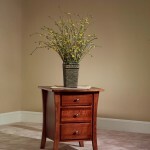 Amish furniture can be customized to create the perfect piece. Because each piece is handcrafted, the degree of customization and flexibility that Amish furniture offer is unmatched. 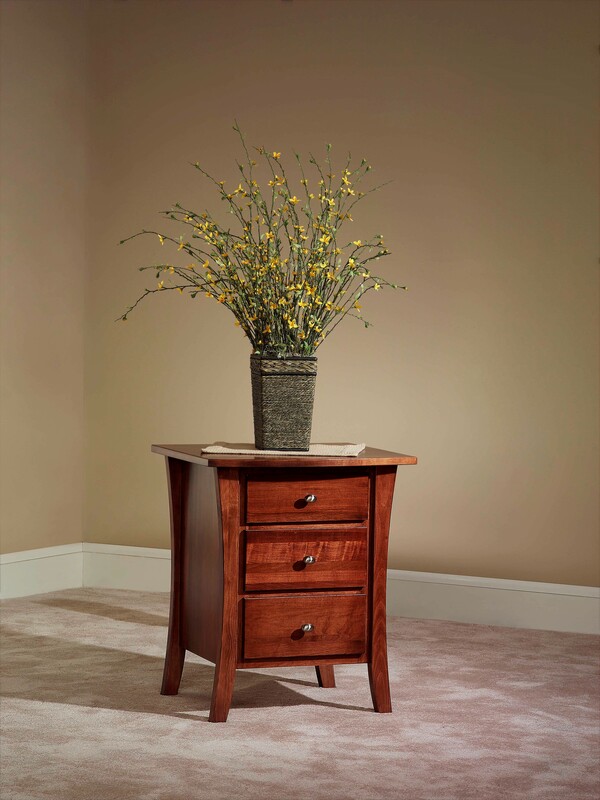 Whatever your preference may be, you will sure find the perfect Amish bedroom furniture for your home improvement. Finally and most importantly, Amish products are earth-friendly products that are crafted using the most ethical and environmentally friendly practices to help you reduce your footprint in the world. They are built to last and are highly unlikely to end up in some landfill because of their durability and the overall quality of their construction. Even when an Amish piece reaches the end of its life, it can still be repurposed to maximize its use.